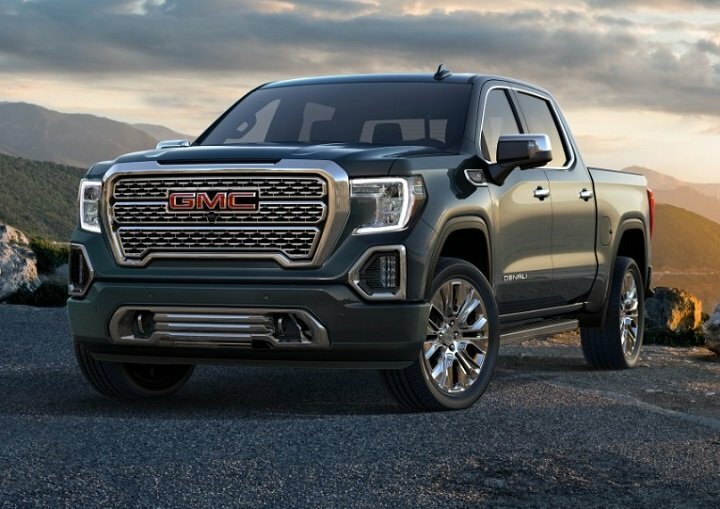 For 2019, GMC launches a redesigned Sierra 1500 pickup truck, the company’s most important model. The smaller Canyon pickup gets a handful of updates this year, while the SUVs receive new Black Edition or Graphite Edition option packages that provide a trendy blacked-out appearance. The small Terrain crossover’s crash-test ratings improve, and it adds new safety technologies this year. Detailed changes for each 2019 GMC SUV, truck, and van model are shown below, listed in alphabetical order.